There’s nothing like a wonderful Christmas story to get you in the holiday season, and I’ve recorded a few of my favorites for free download. I’ve annotated the list to share why I think it’s a great shareable story. The classic Christmas story! 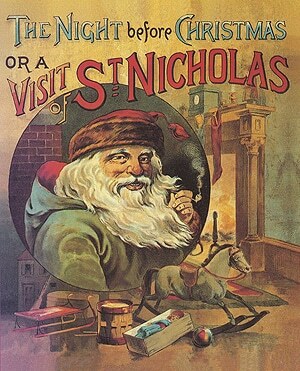 Worth looking at closely for the idea of how the image of Santa has changed over time (tiny reindeer? ), and accessible to even very young listeners because of the strong rhyme scheme. Avid readers may wish to commit it to memory. 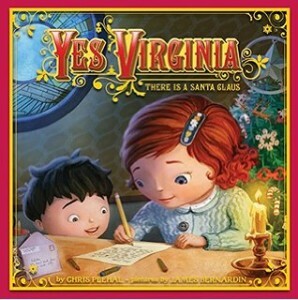 I love this Christmas story as a read-aloud. The different voices make this story extra fun. A fave even with my high school students. 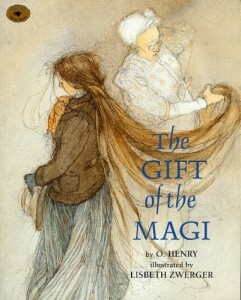 There are companion books, but this original is, in my opinion, the best. 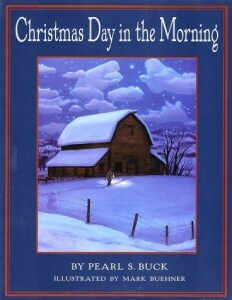 This Christmas story by beloved author Pearl S. Buck really shows the giving side of Christmas as a giving of oneself as opposed to a gift with money value. It’s a good choice to help get in the true spirit of the holidays in a way that strengthens families. Spoiler: This story is sad. Too sad for emotionally sensitive children. That said, this Christmas story is a reminder that we have a responsibility to each other. 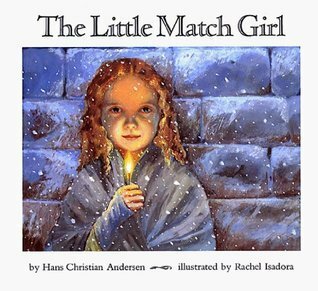 I remember being extraordinarily moved by this story the first time I read it as a child (I was ten), and I re-read it to remind me of what’s important. 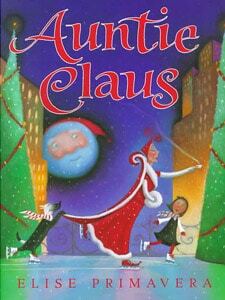 Often kids, especially GT kids, love the backstory, and this Christmas story delivers, telling of a fourth wise man. I love its message that your goal exists to give you a journey. This is a strongly religious story, so if that’s not your deal, choose one of the other stories. This is technically a letter, not a Christmas story, but it’s such a wonderful way to bridge the is-there-isn’t-there-a-Santa conversation with kids. Of course, in our house even our twenty-five-year-old son believes in Santa because if you don’t, he won’t bring you anything. I hope you enjoy these stories of Christmas. 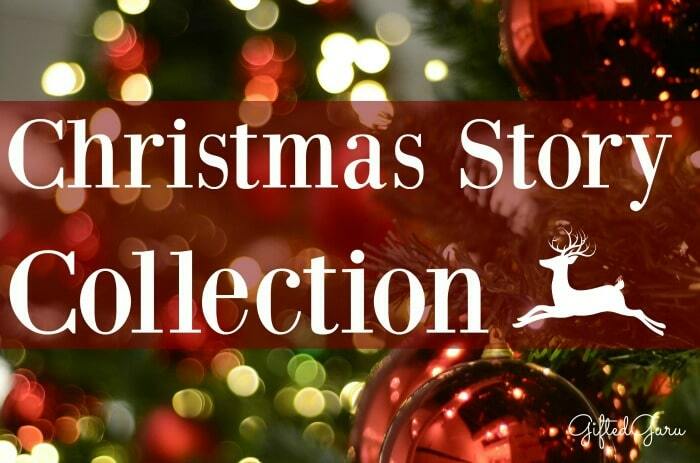 If you don’t want to listen to the audio downloads, they may give you some ideas to augment your Christmas story library. If you have suggestions for others I could include for next year, I’d love to hear about your favorites! I wish you and your families the very best this Christmas!